In China’s long history, there have been many classical Mandarin Chinese books. Why scientists state that reading is important to second language learning? Here is the answer. Some figures from these books have become household among Chinese people. Children learning Chinese will love to read the story of Monkey King! 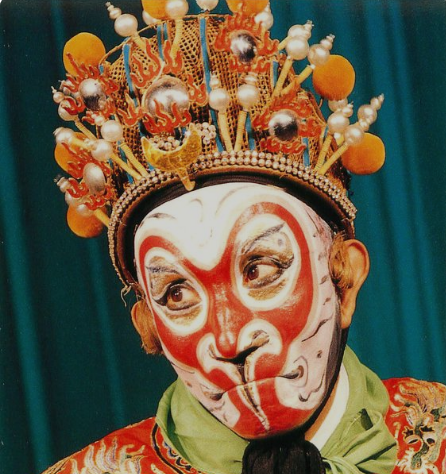 The Monkey King, also known as Sun Wukong (among other names), is a hero of Chinese folklore. He was born from a stone atop a mountain, emerging as a determined (albeit feisty) young monkey, and, through a series of advancements and setbacks, growing into one of the Chinese mythological world’s most powerful beings. From being assigned worthless posts in the heavens and subsequently wreaking havoc, to being imprisoned under a mountain for 500 years for his mischief and arrogance, to fighting off untold evils while accompanying a Buddhist monk on his way to India, there’s a good reason for his fictitious fame. The Monkey King continues to influence popular culture, featuring as a very similar character in popular anime such as Dragon Ball Z (on the whole based on the Monkey King’s “Journey to the West”) and Naruto, to his likeness being captured in a Pokemon sidekick named Infernape. To brush up on your Monkey King knowledge, you don’t need to turn to the 16th-century classics. Movies and television series surrounding the adventures and misadventures of Sun Wukong come out rather frequently. There are far too many to name here, so take a look at this Wikipedia page and pick whatever sounds like it suits your taste!